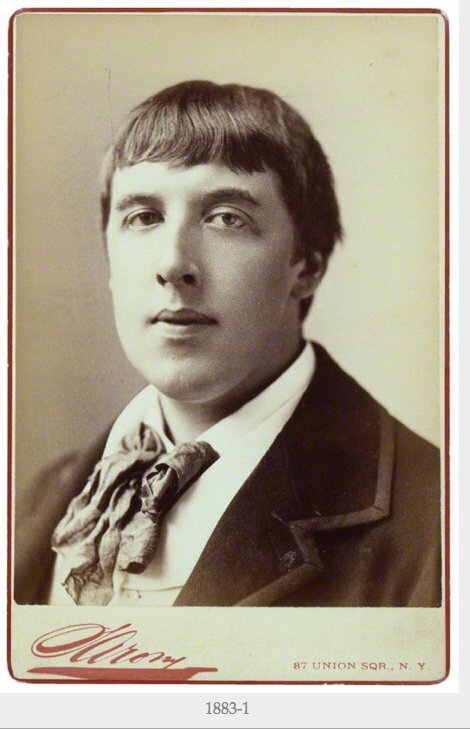 Oscar Wilde, the son of an eminent Dublin surgeon, stands out among the fraternity of Victorian dramatists, which includes fellow-Irishman Dion Boucicault (1820-1890), James Robinson Planch&eachute; (1796-1880), Tom Robertson (1829-1871), Tom Taylor (1817-1880), W. S. Gilbert (1836-1911), and Arthur Wing Pinero (1859-1934). After studying at Trinity College, Dublin, Wilde attended Magdalen College, Oxford, where as a disciple of Walter Pater he participated in the Aesthetic Movement, which advocated "art for art's sake." His aesthetic idiosyncrasies (such as his wearing his hair long, dressing colourfully, and carrying flowers while lecturing) Gilbert and Sullivan parodied in the operetta Patience (1881), for which Wilde acted as a "front man" by delivering lectures on aetheticism in advance the road tour of the operetta. After his marriage to Constance Lloyd (image) in 1884, Wilde published several children's books, and in 1891 the tale of a hedonistic Adonis with the tormented soul of a satyr, The Picture of Dorian Gray. 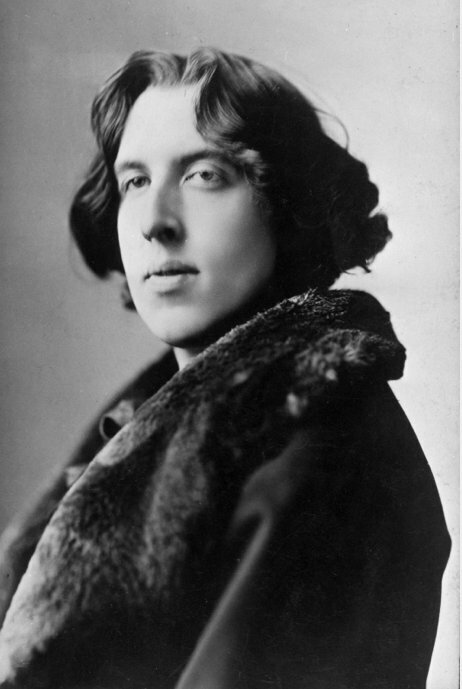 In a brilliant series of domestic comedies — Lady Windermere's Fan (1892), A Woman of No Importance (1893), and n Ideal Husband (1894) — Wilde took the London stage by storm with his witty, epigrammatic style, insolent ease of utterance, and suave urbanity. Wilde described Lady Windermere's Fan as "one of those modern drawing-room plays with pink lampshades." Its combination of polished social drama and corruscatingly witty dialogue was repeated in 1895 in the two hits that he had on the London stage simultaneously, An Ideal Husband and The Importance of Being Earnest.